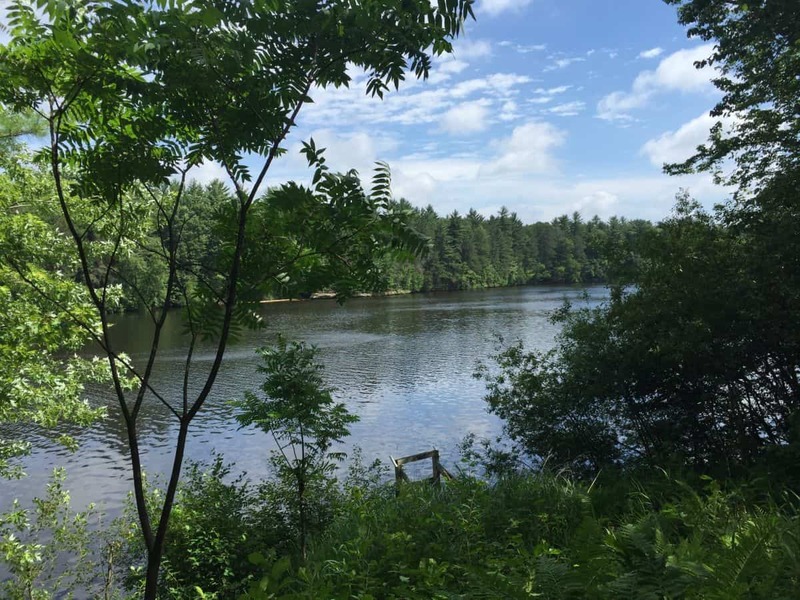 Only two hours from the Twin Cities, two hours from Madison and five hours from Chicago, the Black River area brings the Northwoods closer to home. 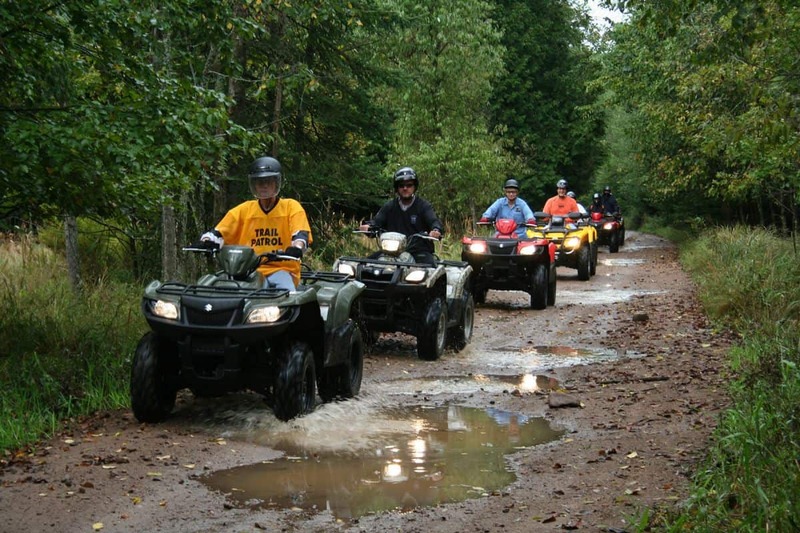 Enjoy ATV riding, hiking, biking, fishing, canoeing, kayaking and other spring activities. 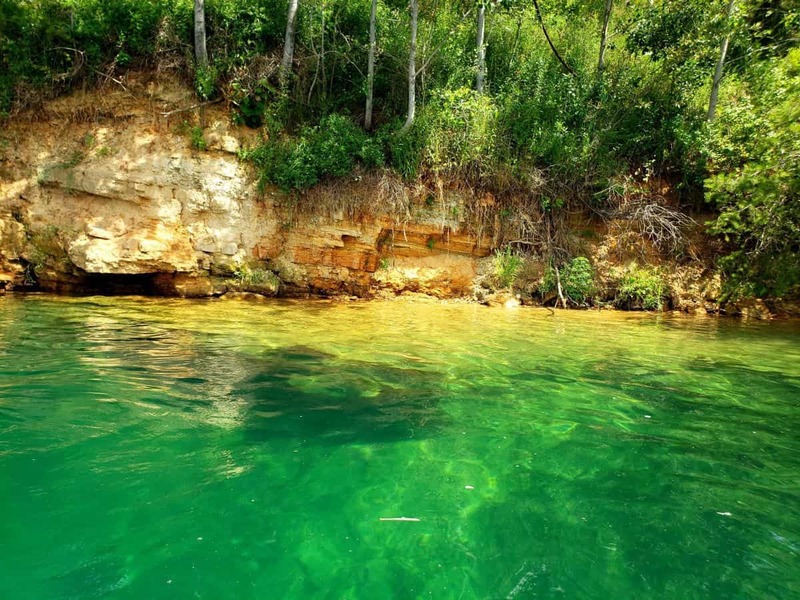 You’ll find outstanding hotels, motels and other lodging options as well plenty of opportunities for adventure. You can also explore Black River Country’s many unique shops and antiques dealers. Plan your trip today and choose from a variety of lodging options. Book your trip now! 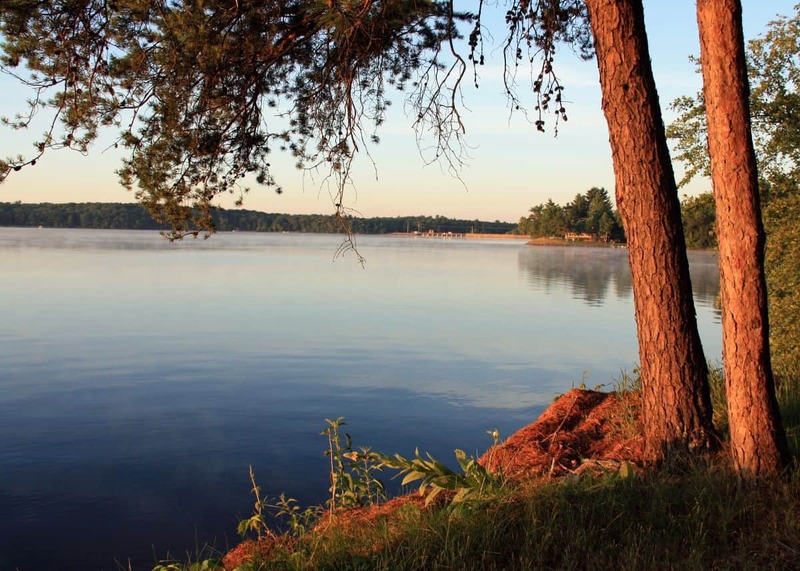 Hotels, motels, bed & breakfasts, cabins, lodges and campgrounds in the Black River area. 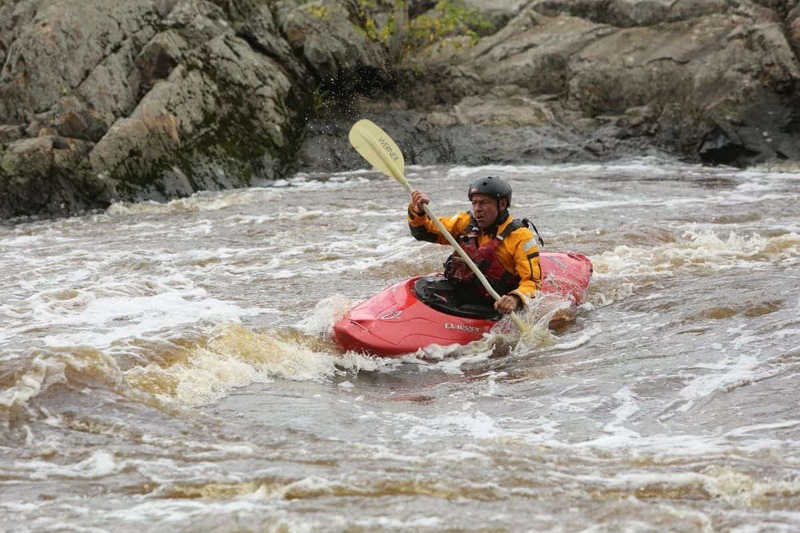 Restaurants, taverns, breweries, wineries and catering in the Black River area. General stores, hardware, sporting goods, antiques, auto, ATV and more in the Black River Area. Construction, healthcare, insurance, pet care, real estate and more in the Black River area. 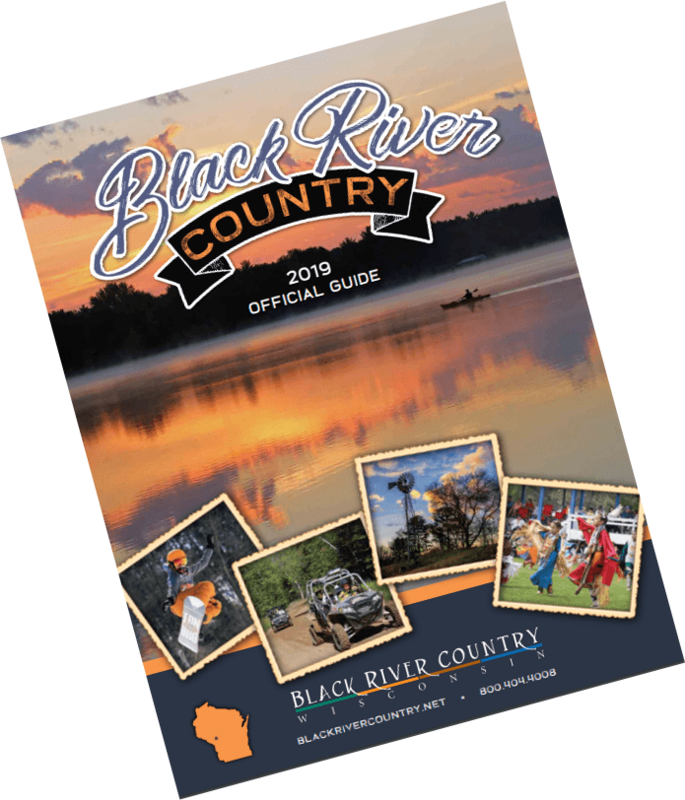 Subscribe to our newsletter and receive updates about upcoming events, news, and much more about the Black River Area.